Start to build your self confidence with the best tips! 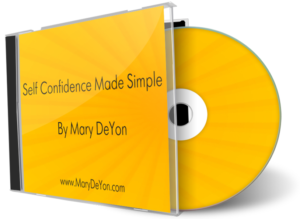 Here is your chance to get access to my audio program “Self Confidence Made Simple! Learn how to replace your self doubt with self worth so you can step into your greatness!